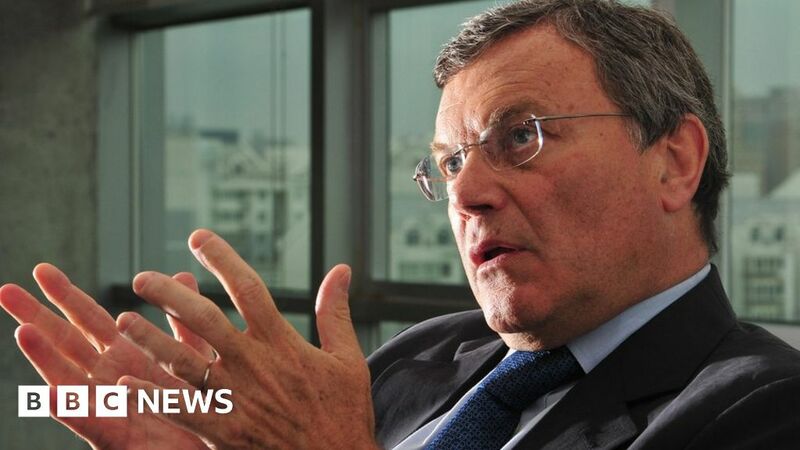 WPP has threatened to take away share awards worth millions from its former chief executive Sir Martin Sorrell over his rival bid for digital production company MediaMonks. The BBC understands the share awards are potentially worth about £20m. Dutch firm Mediamonks is facing takeover bids from both WPP and Sir Martin’s new S4 Capital venture. A source close to Sir Martin said “I would say WPP are trying to muddy the waters, stir things up”. Speaking on conditions of anonymity, the source said that WPP’s lawyers had written to Sir Martin claiming that was likely to be in breach of his confidentiality obligations. Sky News said WPP’s lawyers Slaughter & May had written the Sir Martin’s lawyers warning that he may forfeit outstanding share awards. Sir Martin bought WPP in 1985 and turned it into the world’s biggest advertising and media company with revenues of £15bn. However, he stepped down as chief executive in April after the board said it was investigating claims of misconduct. There were allegations relating to the use of company funds to pay for a prostitute, which Sir Martin has denied. WPP later said its board had appointed independent counsel to conduct the investigation. Within weeks of leaving WPP, Sir Martin had bought a shell company, and renamed it S4 Capital.